Jesus’ mission that all should have life to the full is at the centre of the mission of Catholic schools across Western Australia. One of the many ways that Catholic Education Western Australia (CEWA) is focused on fulfilling this mission is by establishing alternative learning environments where the diverse needs of students are met. Providing young people with the opportunity to reconnect with their learning after becoming disengaged from the education system has increasingly become a priority for CEWA and was the inspiration for the establishment of four Curriculum and Re-engagement (CARE) schools: Clontarf Aboriginal College in Waterford, Geraldton Flexible Learning Centre, St Clare’s School in Lathlain and St Francis’ School in Maddington. “The focus in our CARE schools is to engage students in learning and create positive pathways for their futures. This individualised approach means that in most settings, we have one teacher or support person for every two to three students,” said CEWA’s Director of Teaching and Learning, Eileen Climo. “There’s a realisation that mainstream education cannot meet the needs of many young people. If they’re not fitting in that system, there needs to be an alternative,” she says. With a dynamic range of staff – teachers, youth workers, admin personnel and contract specialists, CARE schools offer an engaging curriculum that enables young people to qualify for certificate level courses and a diverse range of vocational-related programs. Each school is committed to social justice and stands in solidarity with those who suffer from disenfranchisement caused from childhood trauma and other significant barriers. 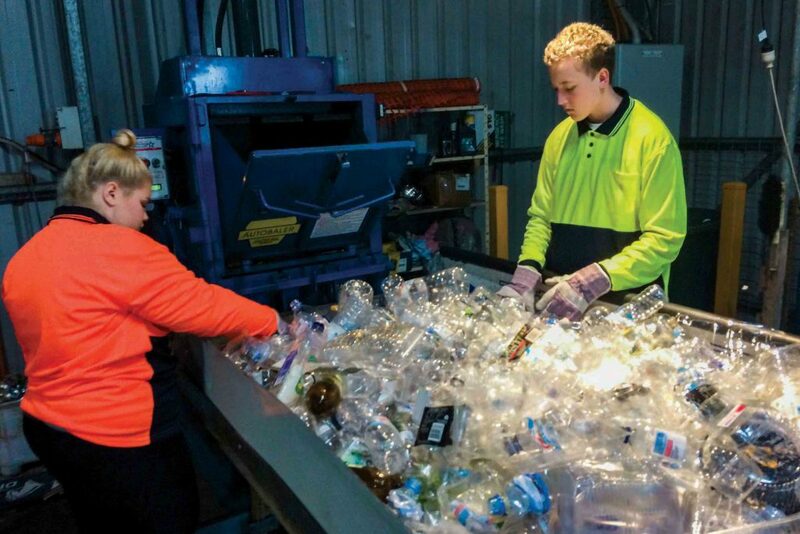 St Clare’s and St Francis’ schools provide access to vocational programs in engineering, hospitality, and agricultural studies for students in the Perth metropolitan region who, for a range of reasons, have not found mainstream schooling providing the opportunities they need. These schools enable students to work towards graduating primarily with VET certifications, in a setting where they are welcomed and encouraged by educators whose skills, experience and vocational calling make them uniquely suited to the CARE school approach. 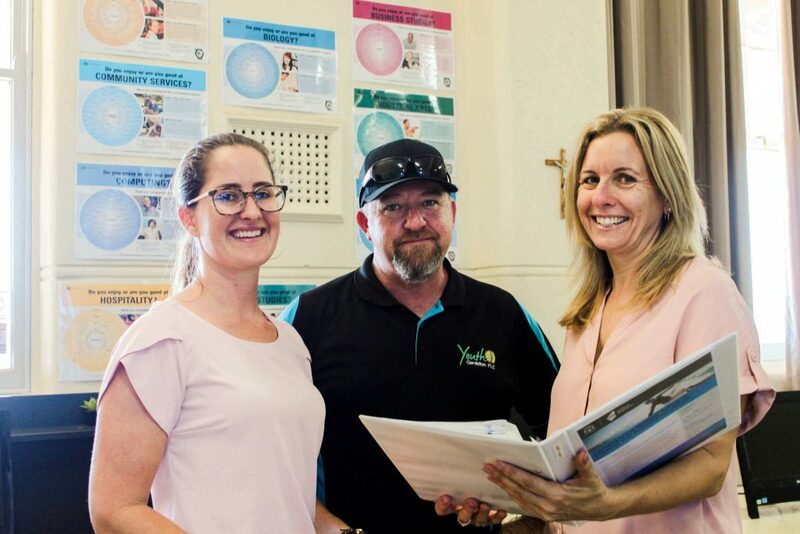 Similarly, the mission for Geraldton Flexible Learning Centre, one of 20 Edmund Rice Education Australia’s flexible learning centres, is to help those who search for it and even then, the aim is to show young people that they can get help, even if they don’t believe it. 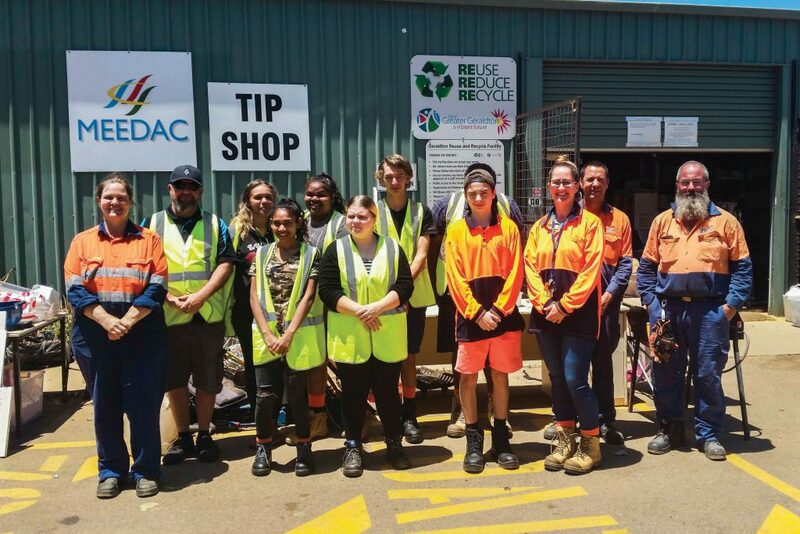 “Our ethos is around providing services to disenfranchised young people who need an alternative and we find a way to provide that alternative,” says Geraldton Flexible Learning Centre Head of Campus, Heather Brett. She says there are a number of reasons young people can become disengaged from the education system and if they do try to get back on board, it can be a difficult system to navigate. According to the Australian Child and Adolescent Trauma, Loss and Grief Network, children who experience multiple adversities can experience difficulty in managing emotions, behaviours and forming solid relationships later in life. Jessica McLaren is the current Associate Head of Campus at Geraldton Flexible Learning Centre and said she has brought her knowledge from her teaching experience into her role as the VET Coordinator for the school. She explained they offer a range of classes in foundational WACE subjects including Mathematics, English, Health and Physical Education as well as Arts. Vocational programs as well, allow the youth to engage within their community to achieve a Certificate I in Gaining Access to Training and Education (GATE) and a Certificate I in Leadership. “We have a really great partnership with a group called Midwest Employment Economic Developing Aboriginal Corporation. 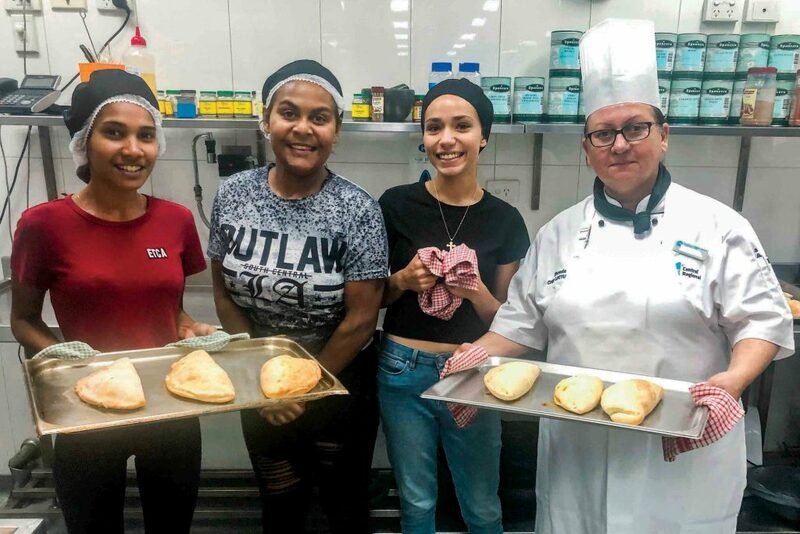 It’s a government funded community development program and they assist by providing employment opportunities for indigenous people in the region,” she said. Mrs McLaren explained the program works with the school to explore various avenues in education that will be engaging for the youth, while having a strong focus on wellbeing and independent living. Ms Climo commented that CARE schools work on building relationships with the youth to personalise their learning experience and encourage them to commit to finish school.